With Housing Who Do You Believe? 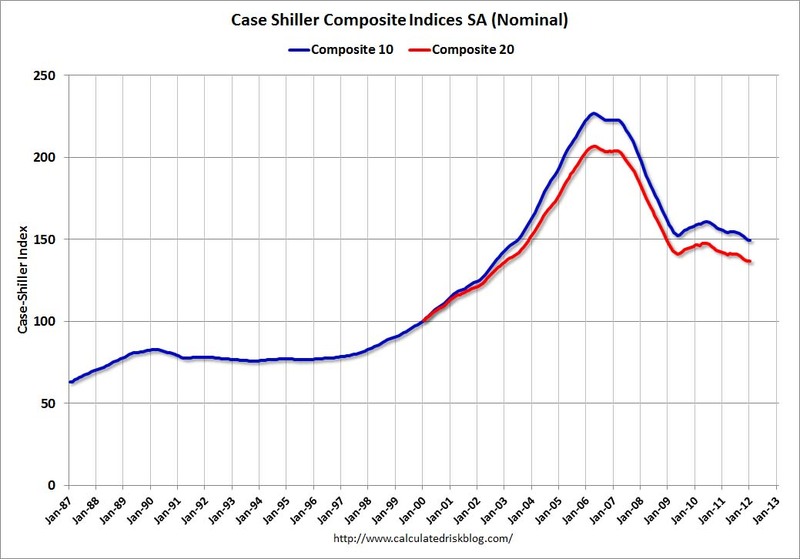 Recently Barron’s cover story was calling for a rebound in housing, but today’s Case-Shiller news tells us a different story. No wonder investors are so confused. Who do you believe? Maybe this falls into the old adage ‘All real estate is local’. Where you are shapes your view.